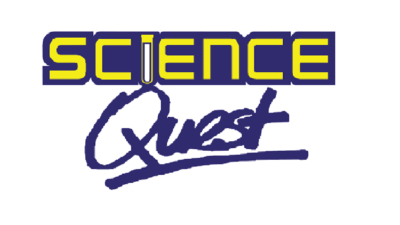 What is a Science Quest Workshop? 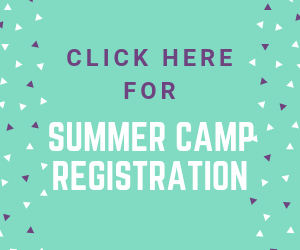 Two energetic university students from the Science Quest team enter your classroom equipped with supplies and enthusiasm for a 90 minute science, engineering, and technology workshop. Our dynamic workshops contain exciting demonstrations, interactive experiments, and hands-on projects. For each grade, there is a workshop that directly ties to Ontario Science curriculum expectations. After the workshop, your class will have developed an excitement for science, while interacting with positive university role models. 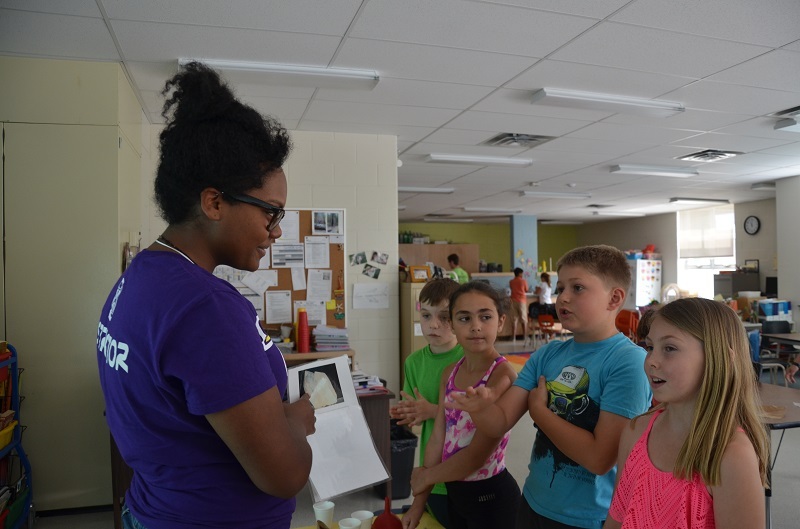 Our workshops are designed for junior kindergarten to grade 8 and are made to increase science literacy in youth as well as inspire ALL children to pursue sciences and consider careers in science, engineering and technology. In 2017, we reached over 5000 students across Ontario through our workshops alone. 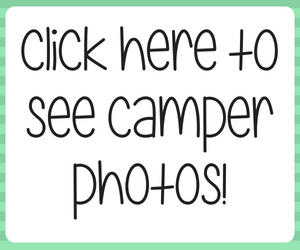 Workshops are all 1.5 hours in length and can be placed in whatever time slot works best with your school day schedule! French Workshops – Ateliers en français! Encore en 2019, on vous offre tous nos ateliers fantastiques en français! Again in 2019, we will offer all of our amazing workshops in French! 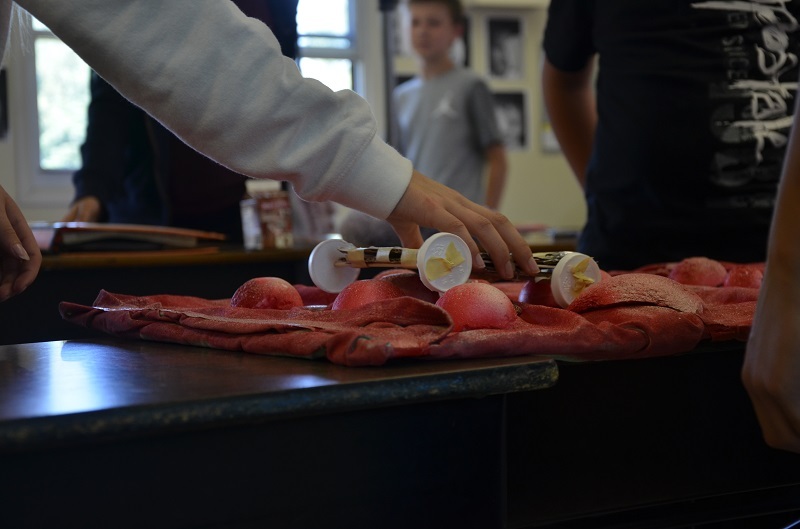 Grade 6 students at Holy Cross School in Kemptville testing out their Mars rovers on the rocky Mars terrain. Segen showing grade 4 students at Queen Elizabeth School in Perth some characteristics of rocks and minerals.